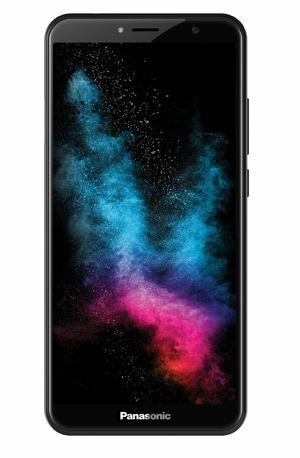 When everybody is running towards the Full the view Display with a small notch design phone; the Panasonic, today has introduced a smartphone called “Eluga Ray 550“. 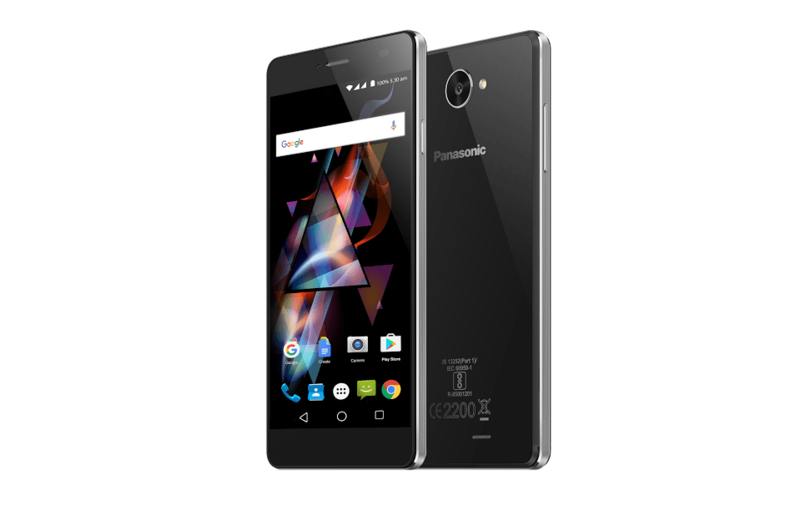 This new addition of Panasonic in its Eluga series is the marketed by the Panasonic with a cliche “Big View Display Smartphone”. The size of the display used in the Panasonic Eluga Ray 550 is 5.7 inches and possess the 18:9 aspect ratio with 2.5D curved glass. The resolution of the phone’s screen is HD and technology is IPS. The Company said that the Panasonic Eluga Ray 550 has a metallic design which was crafted aesthetically. 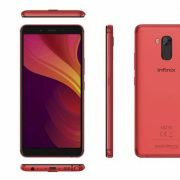 Under its so-called aesthetic body, it uses the 1.3GHz Quad-core processor, 3GB RAM, a 32GB internal memory which can be expanded up to 128GB and OTG support is also there to enhance the storage options. The phone is running on the Android 7.0 Nougat OS. 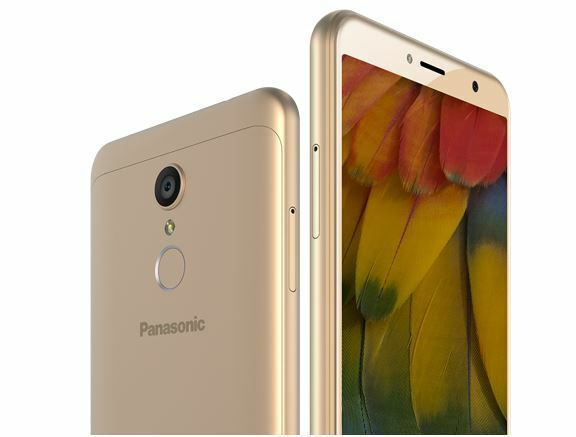 It is fueled by the battery of 3250mAh for longer usage without charging again and again as per the Panasonic press release. 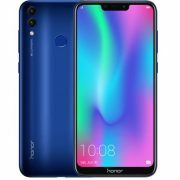 Additionally, the smart device is equipped with features such as smart lock, trusted voice and fingerprint sensor for device security. 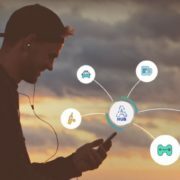 For connectivity, the device has a dual SIM (Non-Hybrid) – 2G / 2.5G / 3G / 4G – LTE configuration, direct Wi-Fi, and Bluetooth. From the camera point of view, the Eluga Ray 550 uses 13MP Autofocus rear camera with LED flash and 8MP front camera with front LED flash. It also comes with the Panasonic in-house developed artificial intelligence software ARBO to track and learn your daily activity patterns, prompting you to do things as per your timings thereby, making your life easier and simpler.